Choosing the right full-service auto repair center is not always an easy task. It’s important to look at every aspect of services and repairs offered. You should always inquire about certain points. Do they have ASE certified technicians? Do they offer auto repair, body work, A/c service, upholstery, battery, engine overhauling, tires, brakes, smog inspection, diagnosis and repair systems? Do they employ highly skilled technicians trained by the manufacturer of your specific vehicle brand? They should have the best tools and diagnostic equipment to determine the type of repair your car requires, while also maintaining accuracy in the calculation of estimated expenses to repair and service your vehicle. The service provider should be able to perform the repair and service within the specified time. They should be able to handle all possible maintenance needs, including oil changes, tire rotations, electrical system repairs, brakes, engine overhauls, mechanical issues, and A/C system repair. Their quality of service, reliability, and the ability to keep the cost of repairs as low as possible, without compromising the performance of the car, is also important to consider. While you can easily find a range of choices when searching for the best full service auto repair facility, it is essential to do your research, because one mistake can jeopardize service quality and reliability and escalate costs of repairs. They should have high standards that meet industry requirements to restore your vehicle to its original condition. 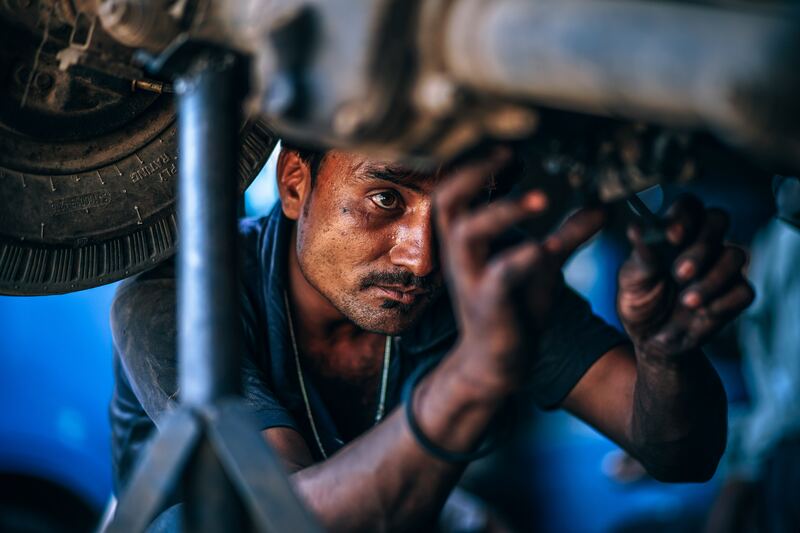 A good repair center should not begin any work on your vehicle without submitting an honest assessment report of the repairs or services required with the lowest possible estimated rates. They should provide you with a comparative chart for the cost of parts to be replaced, motor oils, and electrical, audio and a/c system fittings. Assessment of steering, brakes, lights, taillights, seat belts, and emission levels are also of utmost importance. Emission levels should meet the pollution requirement levels of the concerned authorities. Their years of experience in the industry will provide a good reliability check. The number of customers they handle over a certain period of time can also be a measure of their success rate. Testimonials and feedback submitted by both satisfied and unsatisfied customers will give you a better picture of the service center. It is strongly advised to go over a checklist before choosing a full auto service and repair center. They should provide warranties for the parts replaced and services performed for a certain period of time, including towing the vehicle to and from the site. Warranties should also be provided for onsite repairs in the event of a breakdown. The agency should also have a local towing service to tow the vehicle from the site of a breakdown or accident to the service center.